The Board of Trustees has unanimously approved recommendations to promote two Bryan ISD leaders to open principal positions. Mandy Wells, elementary language arts coordinator, will lead Houston Elementary, and JoLyn Bricker, assistant director of elementary curriculum and instruction, will become the new principal at Johnson Elementary. 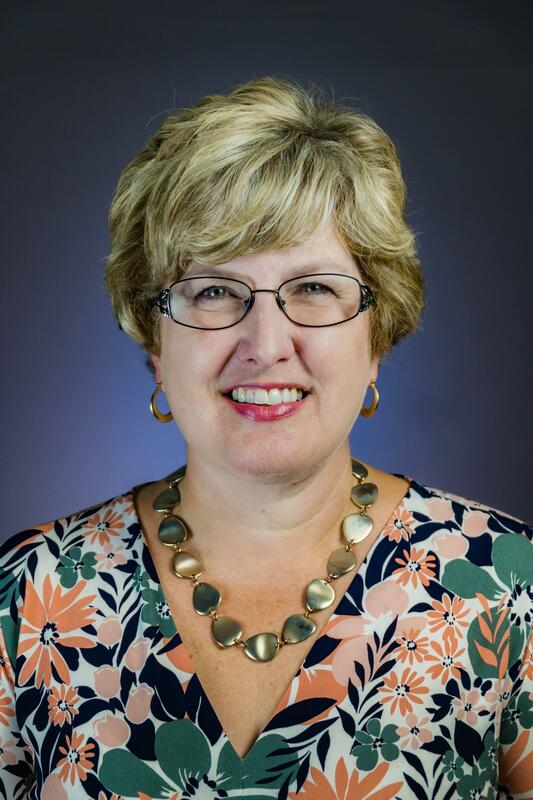 Wells, who assumes her new role at Houston upon the retirement of Susan Finch, brings a wealth of experience in diverse roles in public education to the school with 13 years of campus and district leadership experience. She served as an assistant principal in Killeen ISD and Georgetown ISD and held a central office position in Bryan. Wells brings along extensive expertise in curriculum and instructional leadership. Starting as a classroom teacher at Killeen ISD, she is expected to complete a doctorate in education in August. Superintendent Christie Whitbeck is thankful for leadership that shares knowledge with each other. JoLyn Bricker, who takes over for Amy Newbold at Johnson, has eight years of campus and district leadership experience as well as 20 years of experience as an elementary teacher. She served as an assistant principal and has held multiple central office positions in Bryan ISD. Holding a master’s degree in education, Bricker has wide-ranging expertise in all areas of elementary curriculum and instruction. Ybarra went on to describe Bricker as a “gem” who is pleasant and fair. Whitbeck echoes Ybarra’s assessment of Bricker and believes her transition will be seamless. Mandy Wells joined Bryan ISD in 2016 as the elementary language arts coordinator. 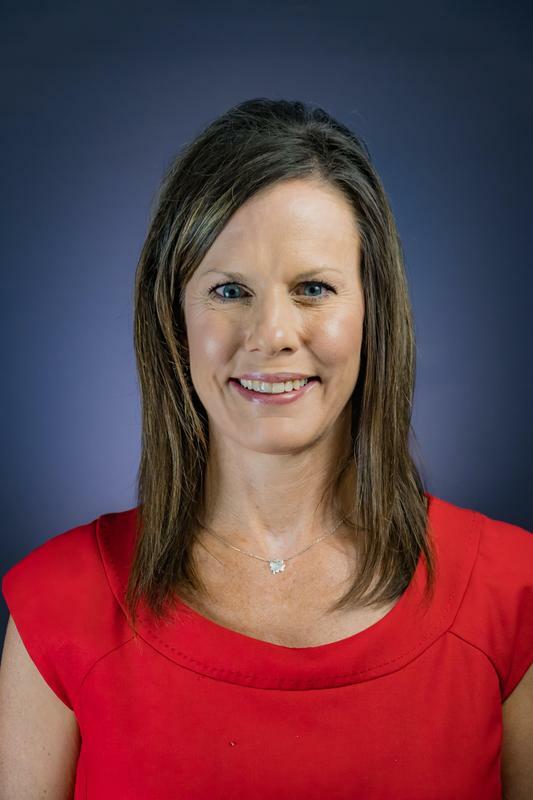 Previously, she served as an assistant principal in Georgetown ISD and Killeen ISD and worked as a campus instruction specialist and elementary teacher in Killeen ISD. She earned a Master of Education and Bachelor of Science degrees from Tarleton State University. She also holds numerous education certifications. JoLyn Bricker joined Bryan ISD in 2012 as the elementary English language arts coordinator. In 2016, she was promoted to assistant director of curriculum and instruction. Previously, she served as an assistant principal and elementary teacher in Palestine ISD and worked as a first-grade teacher in Arlington ISD. She earned a Master of Education degree from the University of Texas at Tyler and Bachelor of Science degree from Baylor University. She also holds numerous education certifications. Bricker has two children already attending Johnson Elementary and she looks forward to continuing the tradition of excellence. Kate Patterson fills the director of special education role opened after Deborah Akin retired. She has 14 years of central office administration experience in education and serves as president of the Region 6 Council of Administrators of Special Education. She arrives at Bryan after serving as the director of special education at Huntsville ISD. Previously, she worked in the special education departments at Judson ISD and San Antonio ISD and started her career as a special education teacher/coach in Belton. Stephanie Brumfield fills the position vacated by Kevin Beesaw. He assumed the position of assistant superintendent of business services Thursday upon the retirement of Amy Drozd. Brumfield arrives from Texas City ISD, where she also served as director of financial services. She oversaw the annexation of LaMarque ISD where she worked for three years. Brumfield began her career as a junior buyer at Clear Creek ISD.